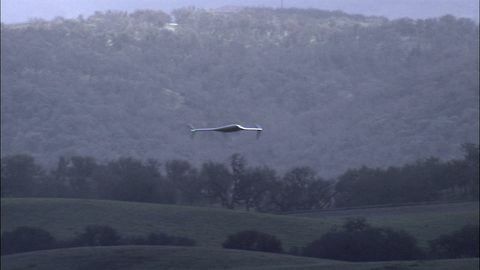 SAN DIEGO, Feb. 25, 2010 -- Northrop Grumman Corporation (NYSE:NOC) announced today that it has flown the first in a new series of Bat™ unmanned aircraft systems (UAS) in January. Configured with a 12-foot wingspan, the Bat™-12 incorporates a highly-reliable Hirth engine as well as a low acoustic signature five-blade propeller. 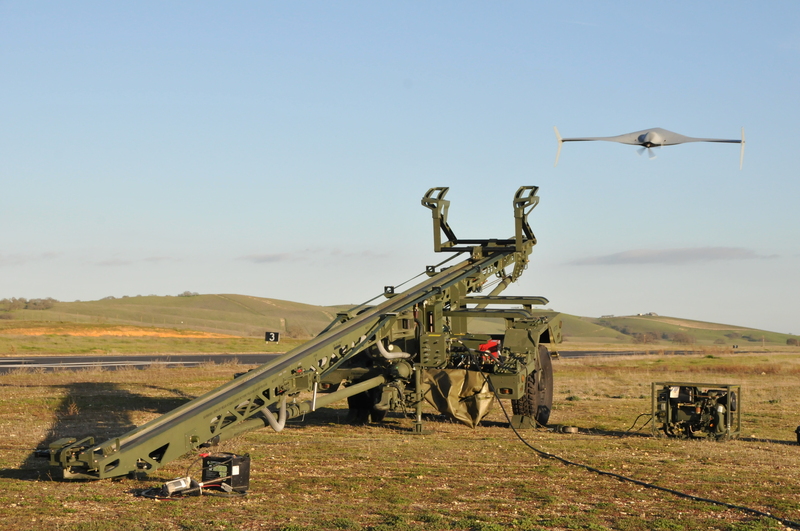 The new configuration increases the mission portfolio of Northrop Grumman's scalable Bat™ UAS product line. Northrop Grumman has been engaged in the development of unmanned systems for more than sixty years, delivering more than 100,000 unmanned solutions to military customers across the world. Since acquiring the Bat™ product line from Swift Engineering in April 2009, Northrop Grumman has implemented an aggressive demonstration schedule for the Bat™ family of aircraft to expand flight operations and military utility for numerous tactical missions. 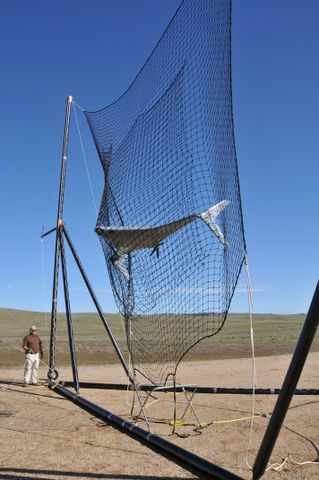 During recent testing, the 12-foot and 10-foot wingspan Bat™ were each successfully launched from an AAI Shadow® UAS launcher and autonomously operated from a single ground control station before recovery via net. As a communications relay using Northrop Grumman's Software Defined Tactical Radio, Bat™ has also demonstrated its capacity to provide beyond line-of-sight tactical communications relay for ground forces in denied environments, a critical role in irregular warfare. Recently, the Bat™ UAS has been integrated and tested with new payloads and systems including a T2 Delta dual payload micro-gimbal from Goodrich Corporation's Cloud Cap Technology Inc., Sentient Vision Systems' Kestral real-time moving target indicator, and short wave infrared camera from Goodrich. In February, payload integration and testing was expanded to include ImSAR's Nano-SAR-B fused with Cloud Cap's T2 gimbal in a cursor-on-target acquisition mode. Ideally suited to an irregular warfare environment, Bat™offers real-time intelligence, surveillance and reconnaissance, communications relay, and future capabilities in a modular system that is affordable, organic, persistent, runway independent, and fully autonomous. Bat™ is a wholly owned trademark of Northrop Grumman Corporation.